new Collaborative: Let's Make a Star Wars Sourcebook! 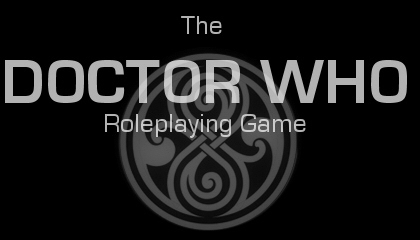 new [Faction Paradox] Write ups project? new Authority and Wealthy traits? new [Request] Stats for NPCs in "Pirates of the Sky"